Today I’ve joined up with 34 other beauty bloggers to do a Mega Beauty Blog Hop GIVEAWAY! 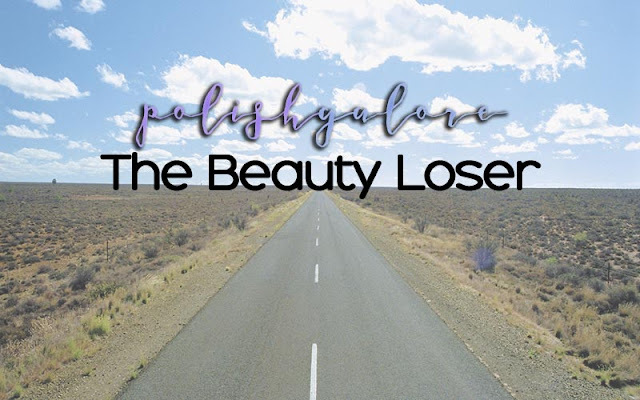 If you are unfamiliar what a blog hop is, it’s pretty simple. 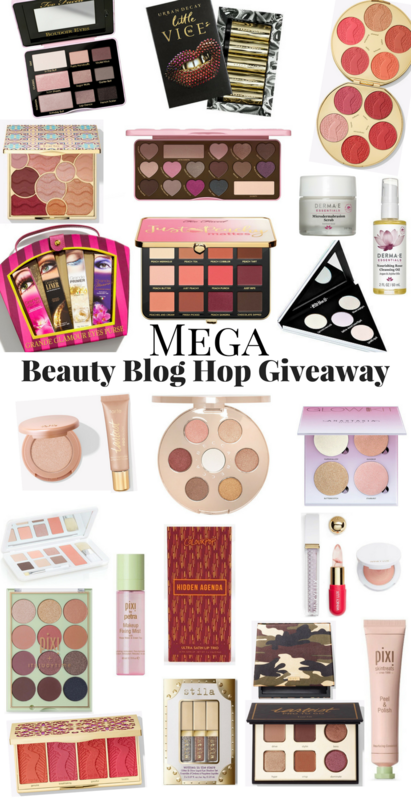 Each lady in the hop is giving away something beauty related. All of the prizes are from cruelty-free brands. You can click through from one blog to another, entering the giveaways as you go. I recommend that you keep track of your entries by paying attention to the numbered list. You do not need to enter all in a single sitting. Come back and complete all entries by October 31st. You can enter 1, 10, 20 etc. or all of the individual giveaways that are linked below. If you enter all 35 of these individual giveaways, then you’ll be eligible to enter to win the grand prize of $350 Paypal Cash. Think of the things you could buy with that! The Grand Prize entry form is on every one of the participating blogs, so you only need to enter once at the blog that you end on. All entries will be verified once the giveaway is over, so please give us a few days to announce the winners. Make sure you follow ALL the rules of each giveaway so you won’t be disqualified! 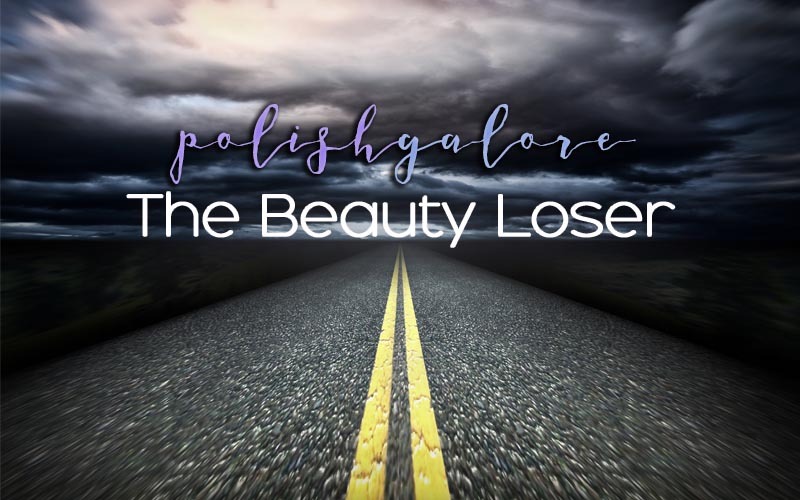 This blog hop giveaway will run for 2 weeks, ending on October 31st at 11:59pm EST and is open to all. In the event that you get an ERROR message when clicking on any of the links below, try clicking on the HOME page of that blog. Or come back later and try again. There are often hiccups that happen in the beginning of a pre-scheduled blog hop such as this. Thank you for your patience! Hey y'all! So I'm fresh off PolishCon (more to come about that soon!) and getting ready for The Indie Shop (WOO!) but #MakeupMondays is taking a little backseat for something that I've been putting off for awhile but this is MY YEAR.